My friend Jen from Jen’s Pen Den asked me if I would like to take part in a Writer’s Blog Hop. Here is her blog post, “My Writing: The What, How and Why”. I’ve never taken part in one before but I’ve seen a few million lol So i figured, why not! The purpose of this particular blog hop is to get to know your fellow writers by accepting an invitation from a writer friend of yours, answering the 4 questions however you see fit and passing it on to how ever many other writers that want to participate. Instead of sending out formal invitations to my fellow writers (mainly because I forgot to) I thought, why not make it an open invitation! This way there is no pressure or expectation. If you like what you read below and find you want to share your “What, How and Why’s” then just leave me a comment and I will add a link to your blog post, website and/or twitter account. The point is whatever you want it to be. Or a “productive” way to waste time, time that you should be using to write but your writing muse is either on strike or refuses to play nice. So, without further ado, here are my 4 questions and answers. (1) What are you working on? I’m currently working on “Love in Sioux Falls” a Romantic Suspense with a curvy twist. (2) How does your work differ from others of it’s genre? Currently my work straddles a few genres Contemporary Romance, Romantic Suspense and Interracial Romance. However, I feel it’s set apart from the masses because I focus solely on plus size heroines who are not ashamed of their bodies. (3) Why do you write what you do? I write what I write for a lot of reasons. (4) How does your writing process work? Currently, it works slowly…very slowly. I outline and plan obsessively, then I loose myself in research FOR MONTHS, once I find my way out of that rabbit hole I start to write. The first draft doesn’t take too long because I just type. No editing or rereading allowed. However, once the revision stage hits, I’ve found that I’ve got quite a mess on my hands and end up stuck in revision hell for the unforeseeable future. Which is where I’ve been now for, well I’ve lost track of how many months its been. I think maybe somewhere around 5! So, I’m sending out a formal SOS to all my writing friends. HELP! I’m at the point of either giving up on this book or almost rewriting the whole thing. What do you do when you realize your plots aren’t strong enough to carry a suspense? A Chronicle of Karma and her story of why she writes, what started her on that path and her advice to new writers. 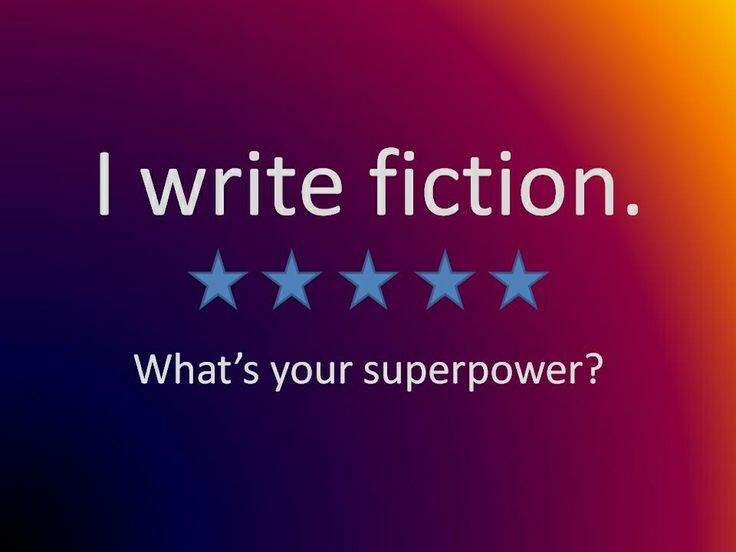 This entry was posted in My Writing and tagged A Chronicle of Karma, Darla G. Denton, How I Write, Jen Willett, JensPenDen, What I write, Why I write, Writer, Writer Blog Hop, Writers, Writing. Bookmark the permalink. 9 Responses to 4 Questions + 4 Answers = My What, How and Why. Loved your blog and thanks for commenting 😉 Just letting you know you are linked to the blog post now. I hope you receive new followers and friends from this. Don’t be a stranger! Come back and comment as often as you like or catch me on facebook or twitter. Bah, don’t you dare chunk it. Email me. We’ll talk. Revising is just more writing and we’re writers, we love writing. And um…I’ll work on getting this on my blog. oh and to answer your q…I switch sub-genres 😉 No, really…I do. When it hears Winters Mighty sound. That means that Mighty Winter is on her way. She’ll get the situation well in hand. 😉 I’m headed over to Facebook land to check out that writing group.